Key Verse: Verse 2 – "We hanged our harps upon the willows in the midst thereof." 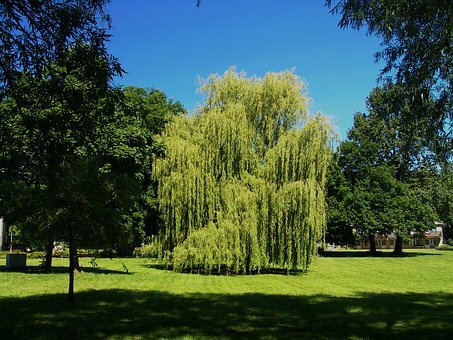 Have you ever hung your harp upon the willow tree? Have you ever said you were not going to sing anymore or play anymore? It seems as though the writer of this Psalm is writing during a time of captivity, the captivity has led them to hang their harps and lose their joy. But there is no doubt, no matter what the reason, they have lost the joy of their salvation. Joy is not found in pleasure. Lord Byron, who reveled in pleasure all his days, wrote on his last birthday: “My days are in the yellow leaf. The flowers and fruits of life are gone. The worm, the canker, and grief are mine alone!” He was twenty-five years old when he wrote that! So the next time you hear of the willow tree, remember it is the tree of lost joy. That need not be.